Cornwall is the home of almost 30% of the finalists announced in the South West area heat of FSB Celebrating Small Business Awards 2019. The South West awards final will take place on 7th February in Somerset. Award category winners will go through to the UK final in May in London, hosted by Actor and Writer, Meera Syal. The Federation of Small Businesses (FSB) has announced the list of finalists for the South West area “FSB Celebrating Small Business Awards 2019”. The awards will be presented by Regional Chairman, Roger Tarrant (also from Cornwall) at an event on 7 February at the Somerset County Cricket Club in Taunton. These finalists have been shortlisted because they are some of Cornwall’s and the South West region’s most exciting small businesses and self-employed workers; including innovative start-ups, family businesses, young entrepreneurs and exporters as well as the small businesses who the judges felt have contributed the most to their local communities over the past year. There is also a Cornish sponsor of the awards, the Cornwall and Isles of Scilly Growth and Skills Hub who for the second year running have sponsored the Employer of the Year category. 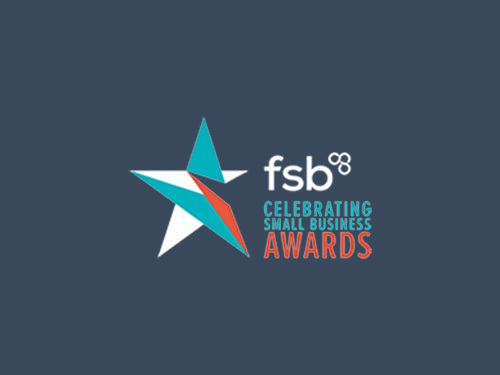 The FSB extend huge thanks to them and good luck to all of the fantastic businesses who have entered the FSB Awards this year. All details of finalists, award event and ticket details can be found at www.fsbawards.co.uk.